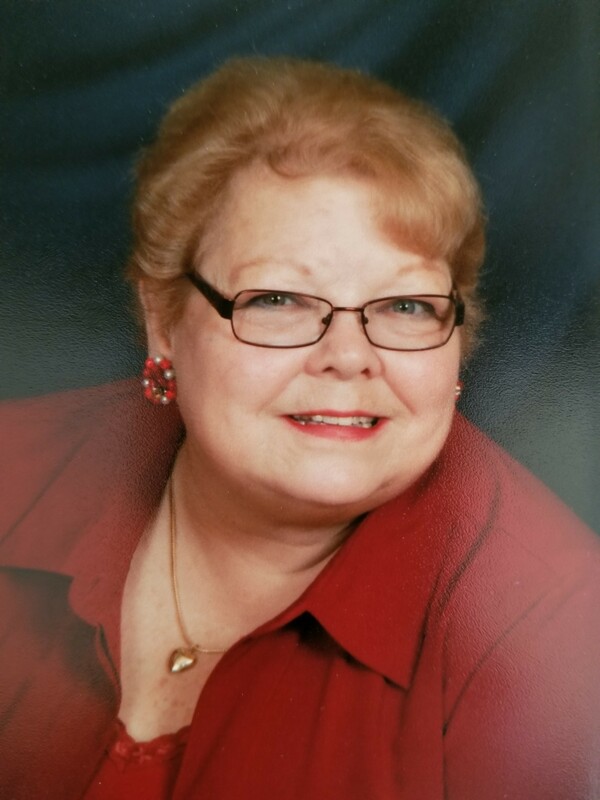 Judy E. Mattingly, 74, of Ruther Glen, formerly of La Plata, Maryland passed away Friday, February 1, 2019 in Charlottesville. Born in Appalachia, Virginia, she had retired from Super Fresh Grocery Stores. 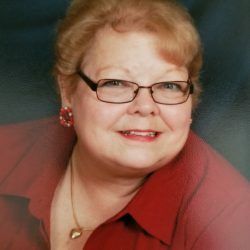 She was a member of Wright’s Chapel United Methodist Church in Ladysmith, where she was active with the Welcome Center group and the Reception committee. Judy was also the former President of the 50 Plus Club at Lake Land Or. She loved to decorate for all occasions and excelled at crafts. Her family said she could do anything with cardboard and a glue gun. She enjoyed dabbling in real estate and was an avid gardener. She will be great missed by her bird, Sylvester. Survivors include her husband, David Mattingly; her children, Michael Brummitt and Linda Bowling; her brother, Herb Mahan; her grandchildren, Liz Wilmoth, Stefanie Brummitt, Amanda Carey and Corey Bowling; six great grandchildren and her niece, Jenifer Mahan. A celebration of her life will take place Thursday, February 7th at 11:00am at Wright’s Chapel United Methodist Church, Ladysmith. A reception will follow at the church. A private burial of her cremains will take place later at Powell Valley Memorial Gardens in Big Stone Gap, Virginia. Flowers are welcome or memorial contributions may be made to the American Heart Association. Online condolences may be left for the family at www.storkefuneralhome.com.